Schea Van Lines takes pride in our service. Let our family serve yours! Schea Van Lines takes pride in serving clients throughout the state of Ohio. With a family owned and operated service center located in Columbus and in Cincinnati, Schea Van Lines is able to guarantee clients excellent service. After years of experience, Schea Van Lines knows what our clients needs and requirements are. We anticipate for these needs, and prepare to exceed these expectations every time.Schea Van Lines is an organization composed of staff with years of experience. Using the finest equipment with the best specialists the industry has to offer, Schea Van Lines is able to handle service needs of any size. 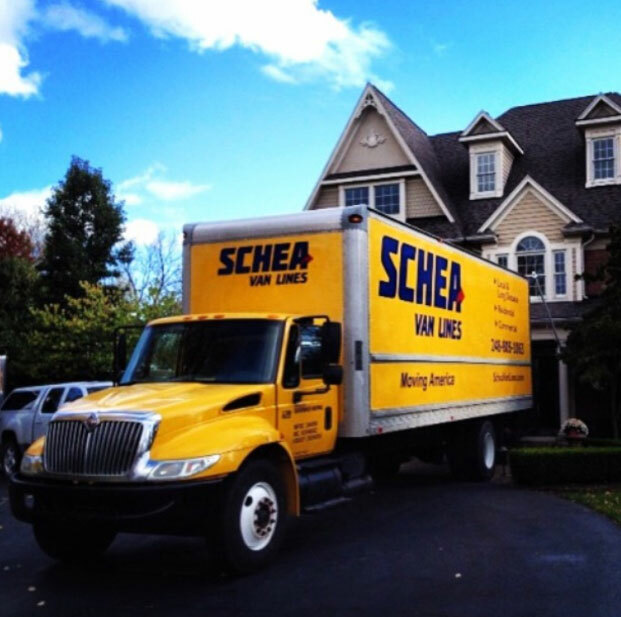 Schea Van Lines is the premier option for your next home or office move. 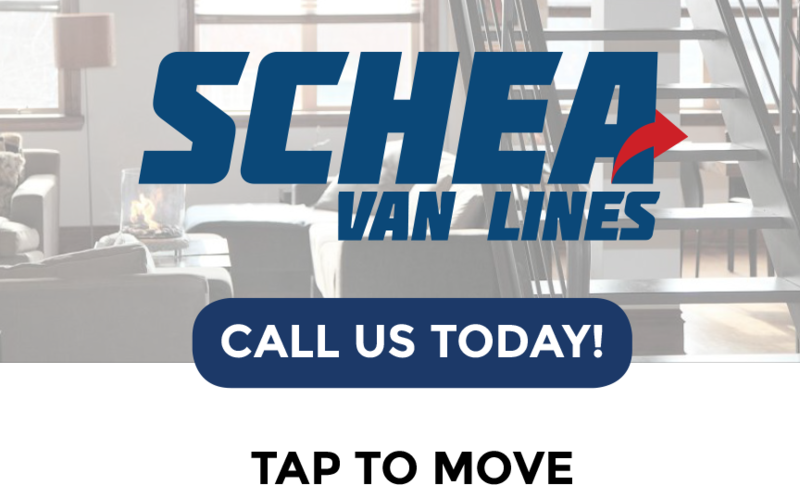 Families and companies repeatedly use Schea Van Lines for our competitive pricing and consistent service. 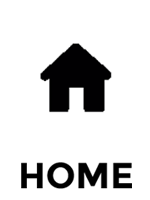 Schea Van Lines offers a wide array of premier relocation services. If you’re moving your home or office across town, Schea Van Lines specializes in serving your needs. 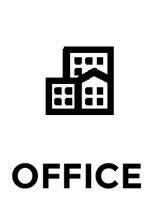 If you’re relocating your home or office to another state, Schea Van Lines again is the premier option. Not many companies offer a quality of service that parallels that of Schea Van Lines. 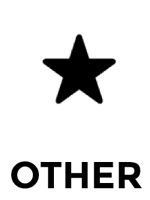 We attribute our high standard of quality to our retention of the best staff, our operating of the best equipment, and our sincere care for our clients needs. If you are in need of storage, Schea Van Lines is certainly able to assist. 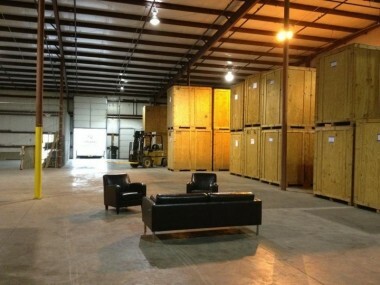 We maintain and operate with a climate controlled warehouse space. Each piece and fixture is kept in our facility with protective dressings still on. The padding and shrink wrap is never removed until after delivery is made at the final address. 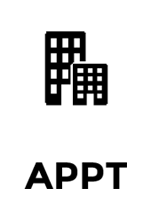 We encourage our clients to visit our facility prior to the scheduled date of service. Whether in need of temporary or permanent storage, Schea Van Lines has the correct storage option for you. Our storage program is truly premier. Please read our site providing useful information and resources for Schea Van Lines. If you have any additional questions or requests, please phone us directly at 614 800 2517.